When Nike Israel brand team aimed to introduce the new 2018 basketball shoe models , they turned to one of their main international basketball partners: Maccabi FOX Tel Aviv BC, 6 time European Champions, 51 time Israeli champions. Pico, already working with Maccabi for their second season, were a natural fit for this project. The goal was to engage with Israeli basketball fans and get them familiarized with the new basketball shoe models, by creating a smart linkage between the leading Club players and their favorite shoes. The fans were encouraged to learn about the different models and their attributes and then were asked to guess, during the team’s highly anticipated EuroLeague match up with FC Barcelona Basketball, which model each of the Maccabi players was wearing. 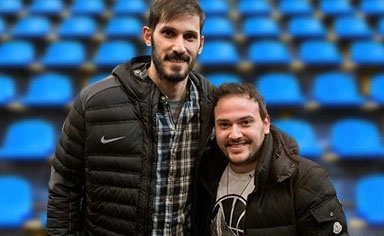 The prize for the one who would guess right the quickest was lucrative: fly to New York to watch the Knicks play the Golden State Warriors, who then still featured the only Israeli in the NBA and ex-Maccabi player, Omri Casspi. 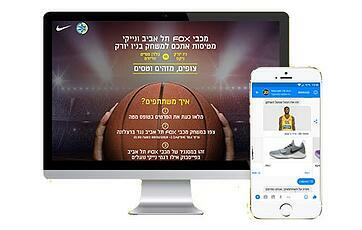 The decision was made to channel all the content and activation through Maccabi’s social accounts and website. It was triggered by a Facebook post sending users to sign up to Maccabi’s fan club through a mini site and then a simple ‘Call to Action’ to learn more about the different models. Clicking the link sent users to a Facebook Messenger conversation with the team, a ‘closed conversation bot’ – powered by Pico's technology. In one click, fans were able to scroll through 5 different shoe models on their personal devices, just like they would be engaging with their friends. This promotion lasted for two weeks, leading to the actual game day. 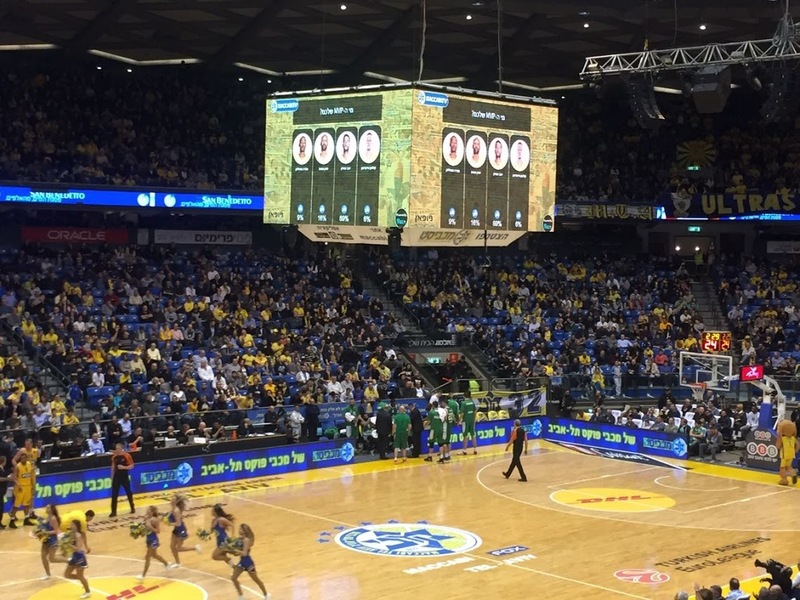 When the game actually started (9 pm - IDT), Maccabi notified the thousands participating fans (who viewed Nike's new models on the Facebook Messenger Bot) – that starting in the 3rd quarter, they’ll be able to make their picks. As could have been expected, the traffic was crazy during that 2nd half, with fans at the arena or watching at home trying to determine the different models. At the end of it all, thousands made their picks, with less than a hundred getting it right and the fastest of them earned the prize. The Conclusion: Personal Communication Works! 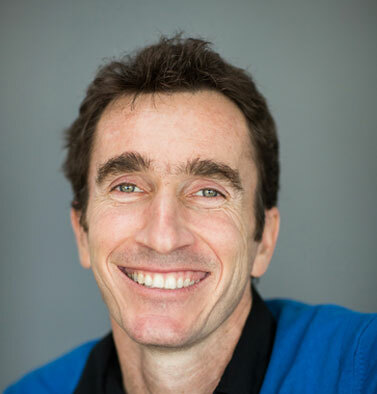 For Nike Israel it was a huge success with millions reached over social media, watching specially produced videos and generating tens of thousands of leads thanks to high conversion and click- through rates. For Maccabi it was a great way to engage with their fans during a game and increase their official fan club. And probably most importantly, for fans, it was a cool, simple, quick and fun way to interact with the players and club without the hassle of downloading an app.